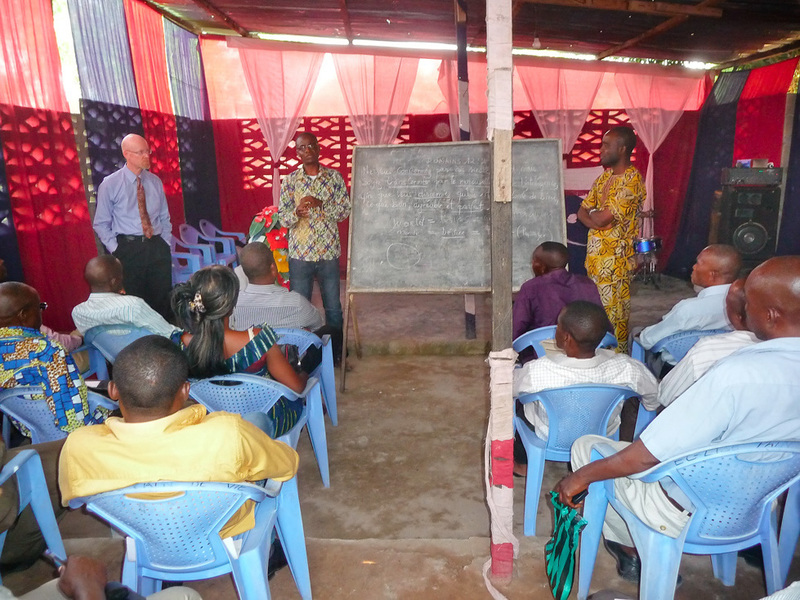 The next conference is being organised for Kinshasa in D R Congo in May when Pastor Rob Dingman will be teaching on 'How to Study the Bible'. Then in November Alex Tinson will be teaching in The Delta region of Nigeria. In both cases the indigenous pastors have requested both Rob and Alex to return so this teaching is very much appreciated and needed.